Abe Lincoln’s hat. 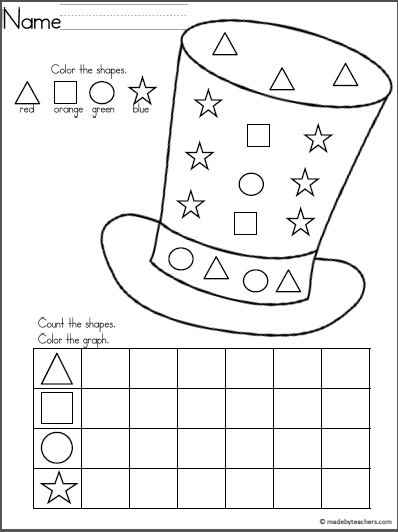 Color the shapes, count, and graph math activity for President’s Day. 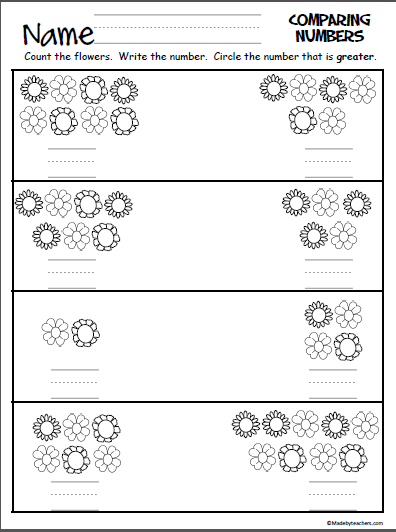 Flower Writing Paper (college ruled) IDEAS Just print and use. 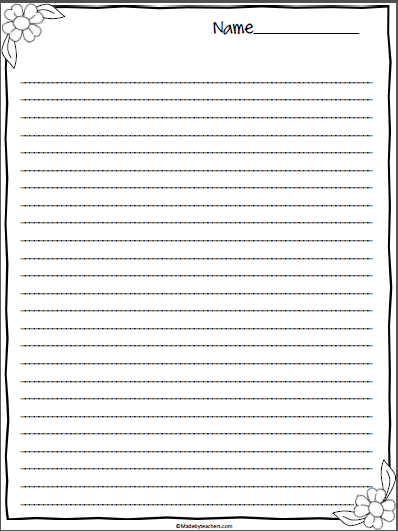 Add to your spring writing stationary or writing center. 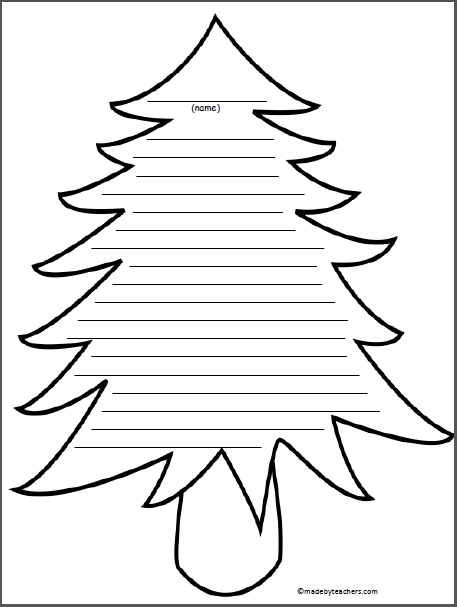 Free Tree Writing Paper Fun format for writing in December or Christmas. Comparing Numbers - Flowers Directions Students count the flowers. Students write the numbers. Circle the number that is greater.